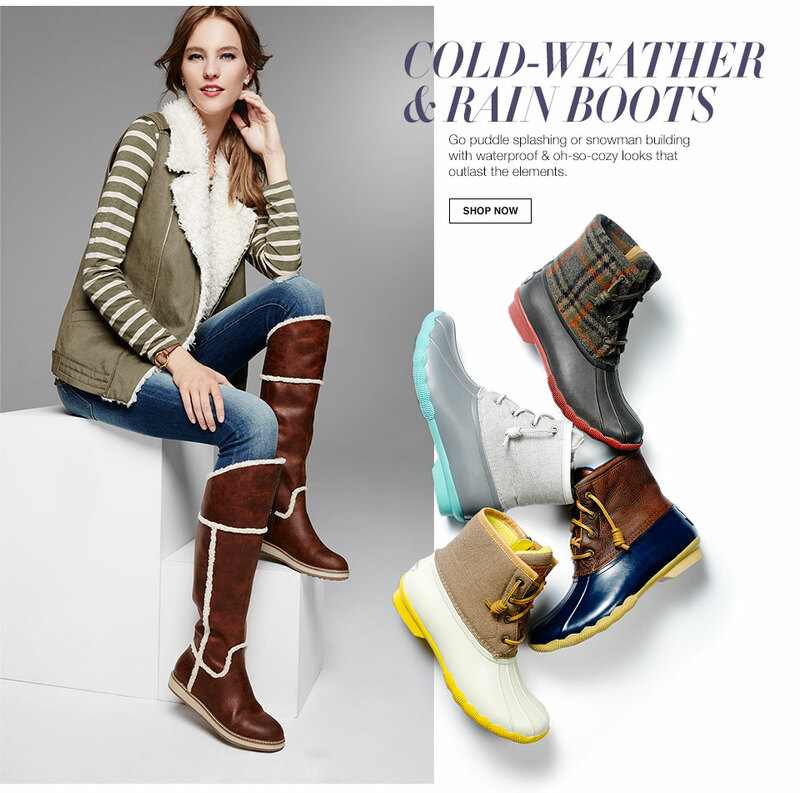 Hot or cold, day or night, rain or snow, a great pair of boots can carry you through it all with style. So why choose just one? Where boots used to be simply functional, they are now a staple of the fashion scene. 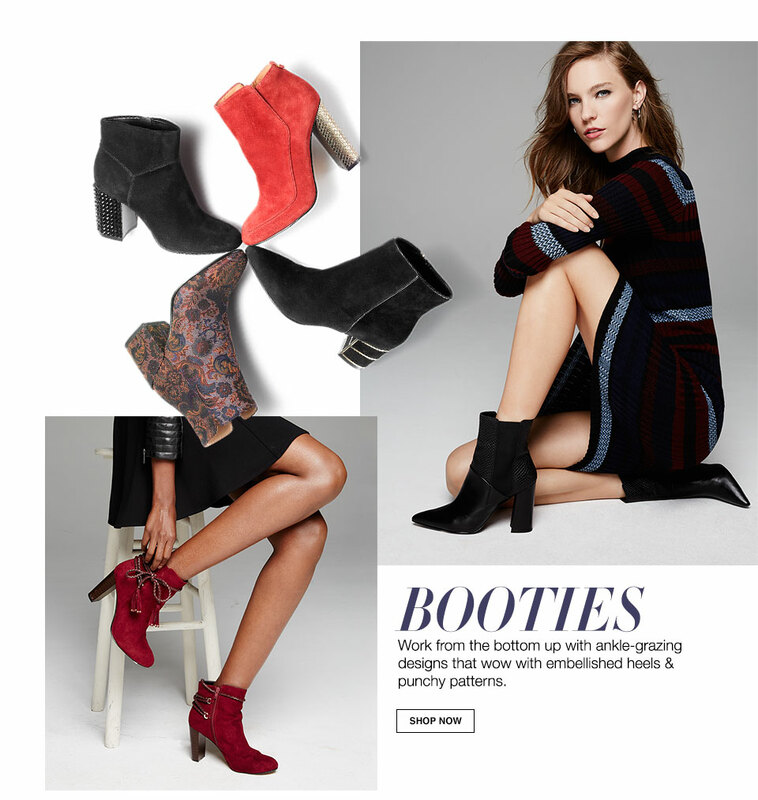 And while the perfect pair of boots can transition to multiple outfits, there are four different types of boots every woman should own so she’s prepared for whatever she might pull out of her closet that day. Equally cute with jeans or an A-line dress, their ankle-grazing design now can be found with with embellished heels and unique fabric patterns. These don’t have to get lost in the back of your closet anymore. Pair them with pretty tights for work or slip over leggings for dinner with friends. And if you’re wondering if you can still wear over-the-knee boots over 4o, read this. Just because you plan on playing in the snow or splashing in the rain doesn’t mean you can’t coordinate your boots with your outfit while doing it. Stay warm and cozy while being fashion forward. 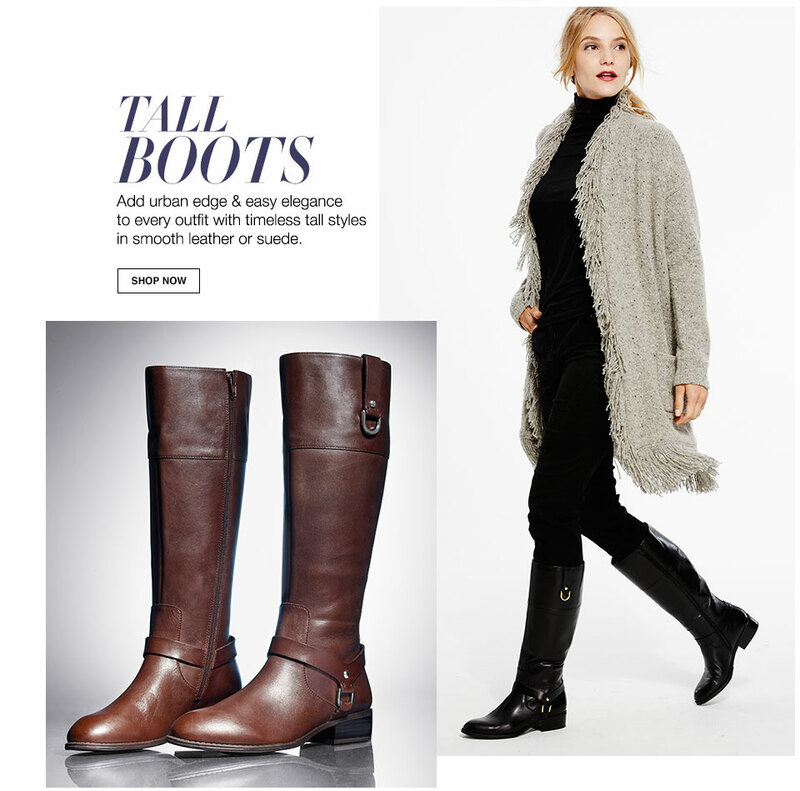 If for some reason you could only choose one pair of boots for your closet, it would have to be a tall pair of riding boots. Equally elegant and comfortable, this pair of boots should be a staple in every woman’s wardrobe. Just promise me one thing, don’t let the weather get too warm before trying on each of these styles for yourself.